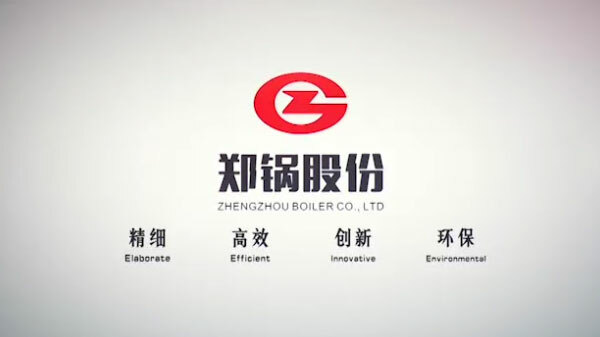 Zhengzhou Boiler Co., Ltd (the original Zhengzhou Boiler Factory), founded in 1945, is a joint-stock enterprise with A1, A2, C3 industrial boiler design and manufacture license permits. 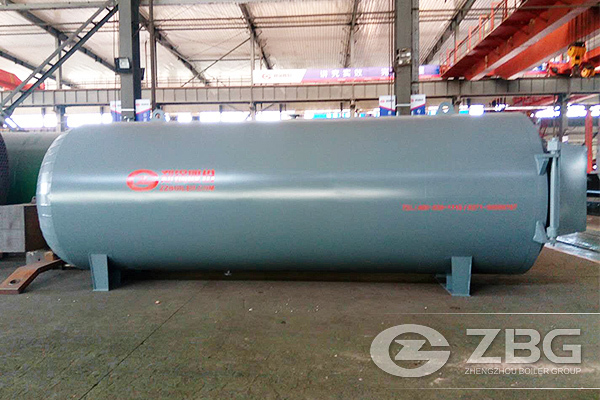 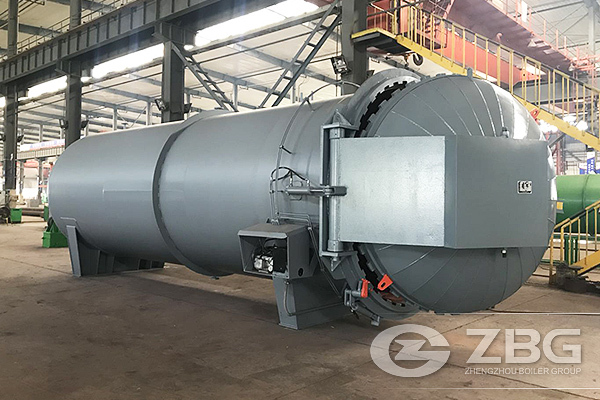 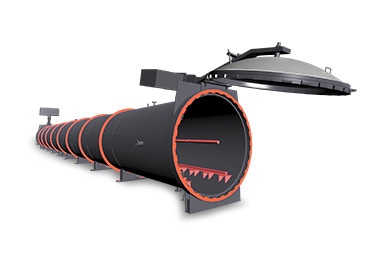 70 years' experience in pressure vessel design and manufacturing has rewarded us with an autoclave production line, an industrial boiler(oil & gas fired boiler, chain grate boiler, circulating fluidized bed boiler. 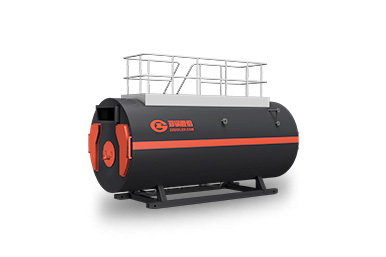 A sale is the first step, not the last. 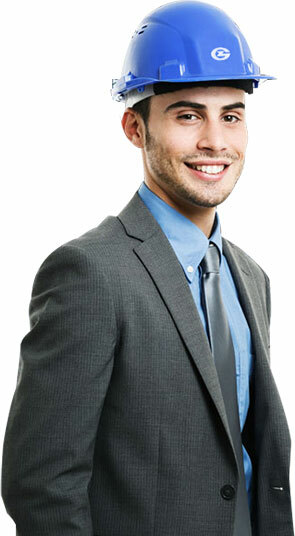 We have an after-sale service team to provide our valued clients with timely support. 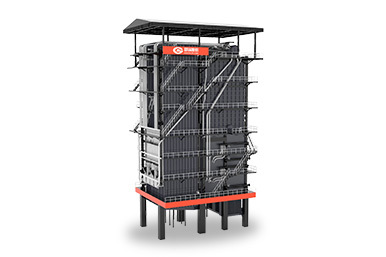 Wherever you are from, whatever you need, we’re happy to help you. 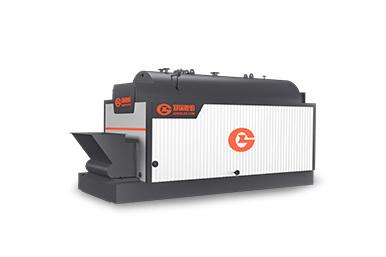 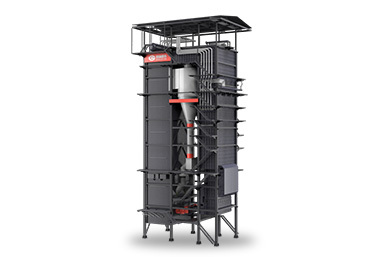 After comparing some boiler companies, we decide to purchase ZBG products. 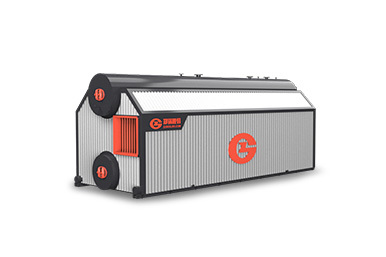 ZBG are committed to providing quality products and service for global customers. 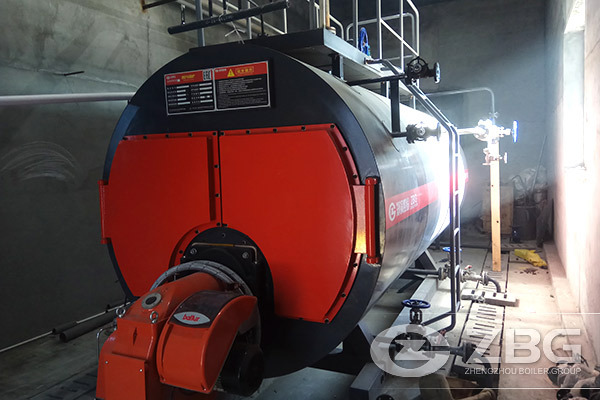 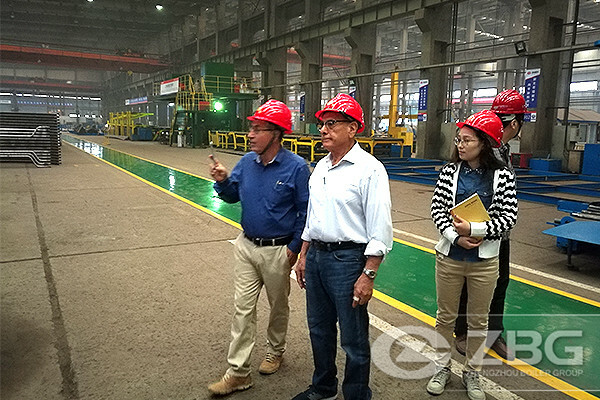 Especially, we are very satisfied with the after-sales service of engineers, which laid a solid foundation for our future cooperation with Zhengzhou boiler Co., Ltd.